Ready to learn, but have a busy schedule? 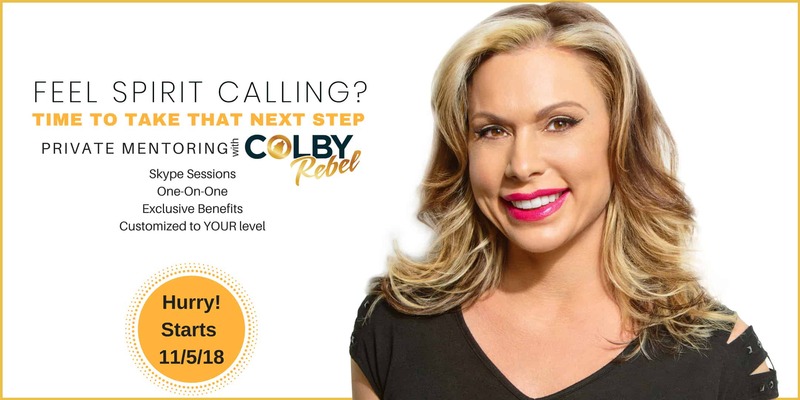 Join Colby for one of her many courses designed to help you develop, hone and grow your gifts in an online environment tailored to fit your schedule. Ready to develop your gifts? 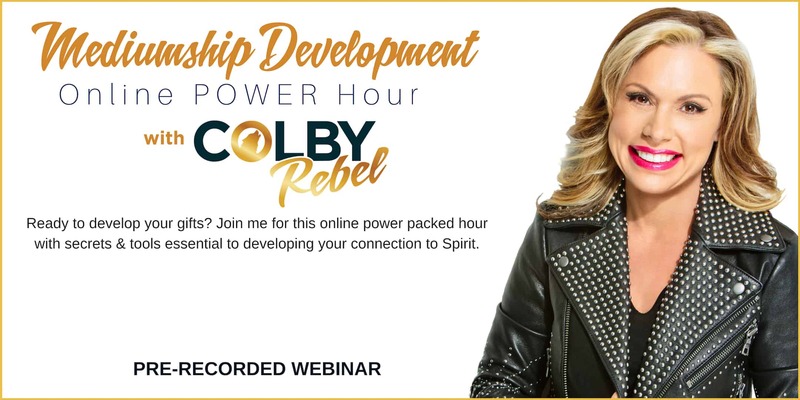 Join Colby for this online power packed hour with secrets & tools essential to developing your connection to Spirit. This is a pre-recorded webinar class that will focus on developing your Mediumship gifts. This is an ONLINE class as a follow-up to Mediumship Develop. This class focuses on developing your Mediumship gifts. 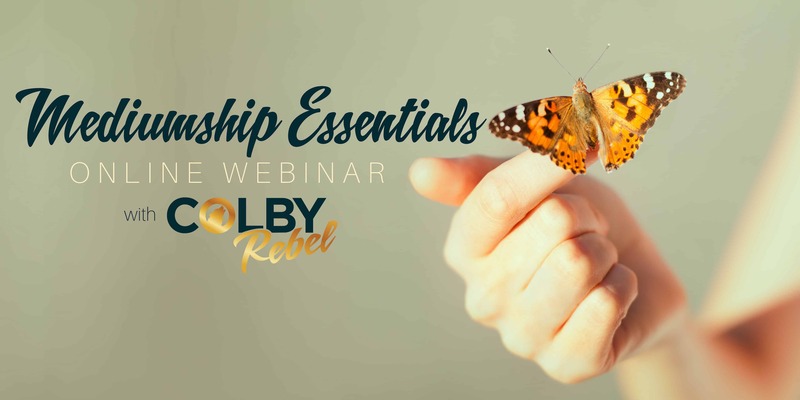 In this webinar Colby shares the secrets and tips essential to building a strong connection with the Spirit world allowing you to hold the link longer and bring forth evidence in greater detail. Are you feeling stuck? Have you hit a plateau with your spirit connection? Whether you are a beginner or advanced student, this is a personalized program intended to help you expand your gifts and develop your connection. This is ONLY open to 6 individuals! Based on the #1 Amazon Best-Selling Book! ARE YOUR READY TO LIVE YOUR PURPOSE? Do you have a desire to start a spiritual practice but don’t know where to begin? 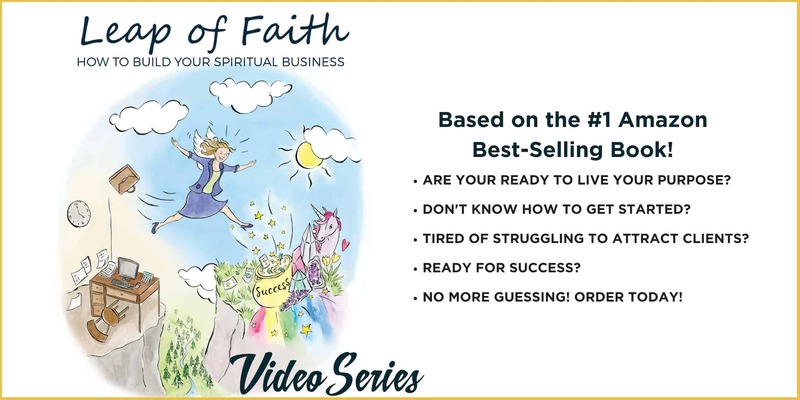 With endless tips and strategies, this book gives you everything you need to know to launch your own successful spiritual business. 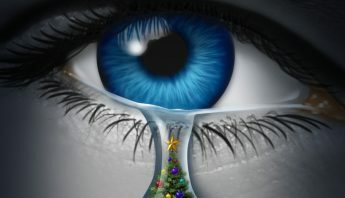 Is grief overtaking your life? Ready to bring in healing & happiness? Would you like to connect to a loved one in Spirit? If you answered YES to these questions, this course is for you! 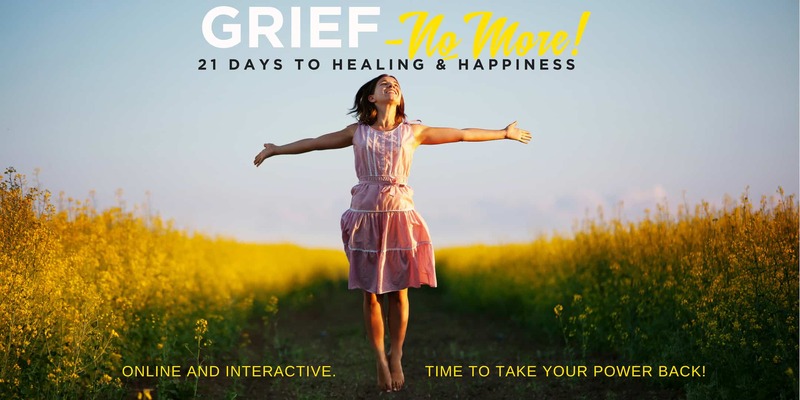 Join me for Grief No More-21 Days To Healing & Happiness.